So much fun. So many activities. So tired! 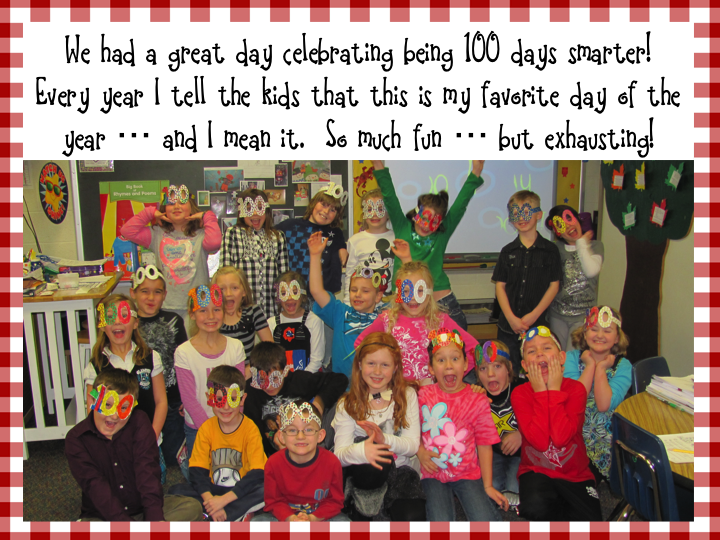 Today is our 100th Day...can't wait for all of the fun. 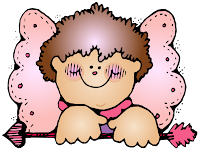 Hope to take a lot of fun pictures to share with you on some of our activities. 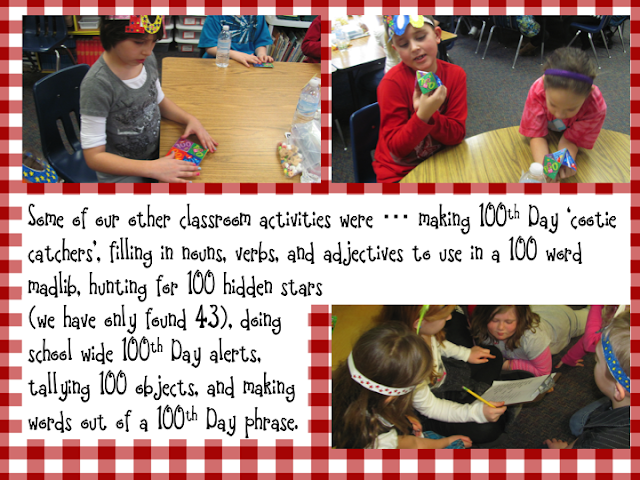 One of our activities is to take Fruit Loops and make our 100th Day necklace. 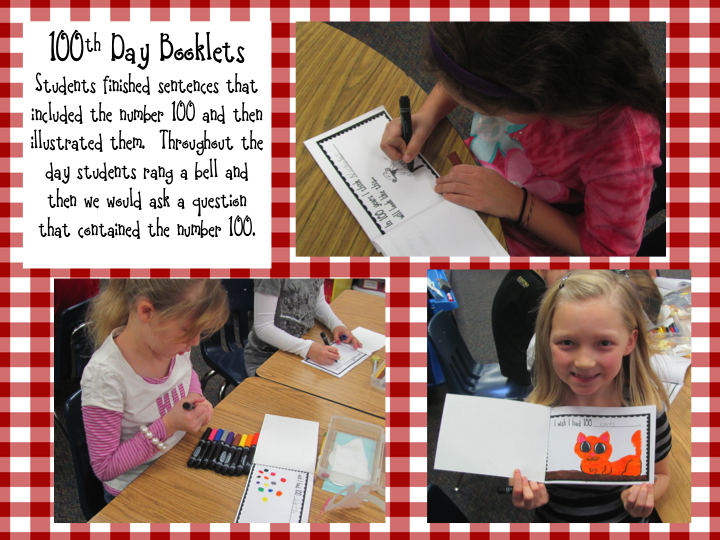 I know you all have seen these before, but we wanted to use these templates so that each child had some extra practice of counting to 100 by 10's and understood that it took 10 sets of 10 to make it to 100. 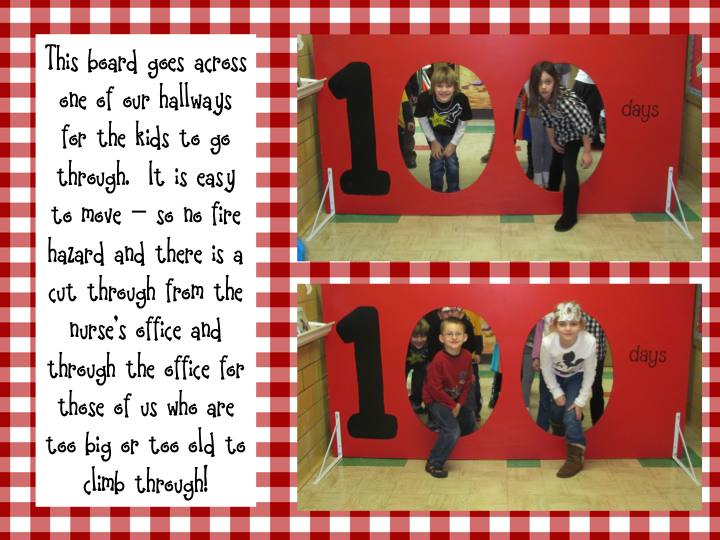 Today might set a record of us posting twice...HAPPY 100th day to our kiddos!! 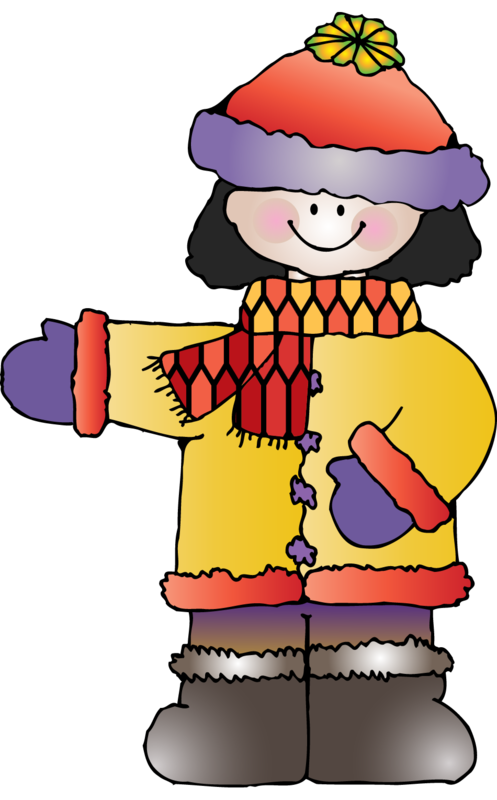 As always, if ya grab our freebie let us know...even if you have already had 100th day and plan on filing it until next year!! 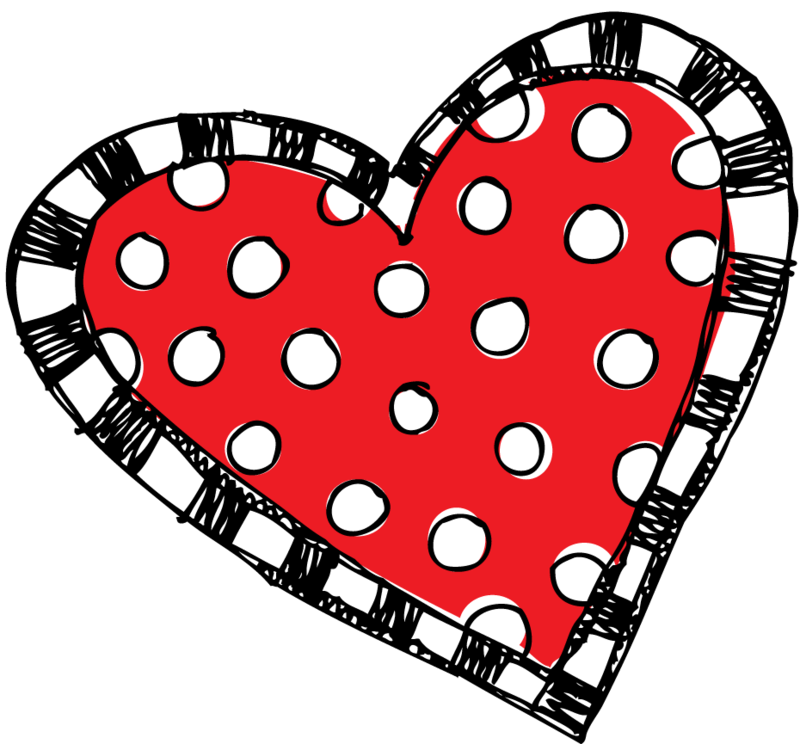 Some of you have asked how you can order both the boy and the girl for your Valentine's Bags that we previously offered for our giveaway. The company Pebbles In My Pocket has provided us with a direct link to help with this purchase. Hope you enjoy!! 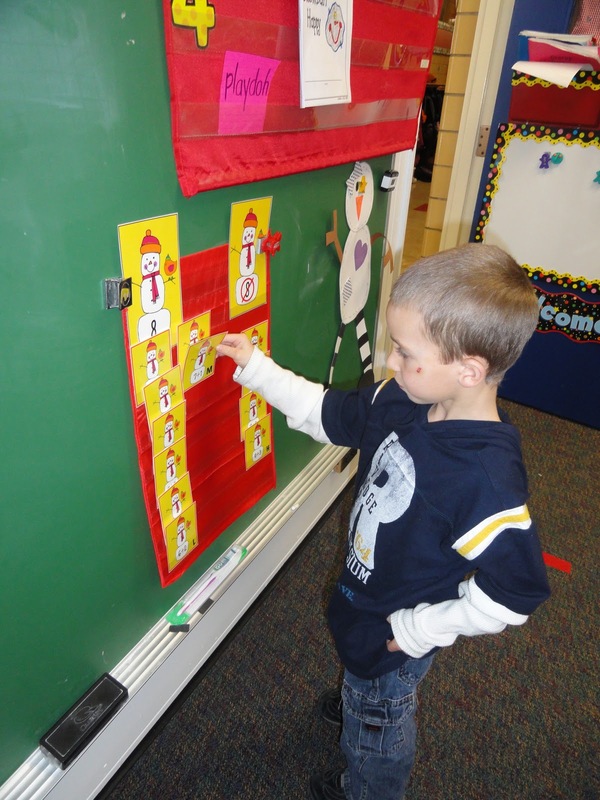 Putting our numbers in order without any talking. Fun activity...they did it 3 times WITHOUT talking!! Always a fun one...reinforces counting and tally marks. The harder the marshmallows the better. Not one student ate one!! 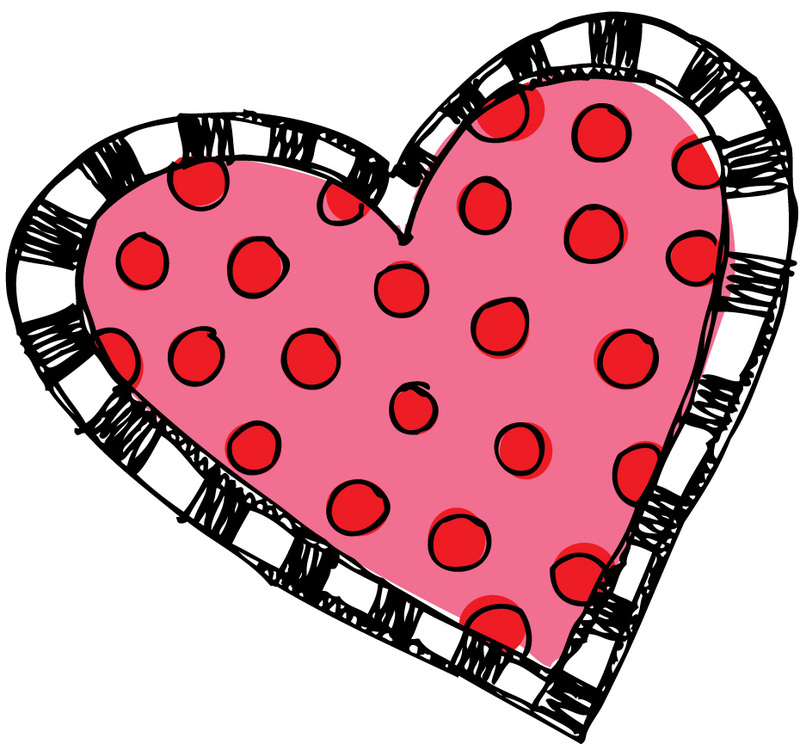 My "leftover" shovels from my Valentine gifts(see previous post) work great for this activity!! The kids love this center and it has helped SO much with our teen numbers. 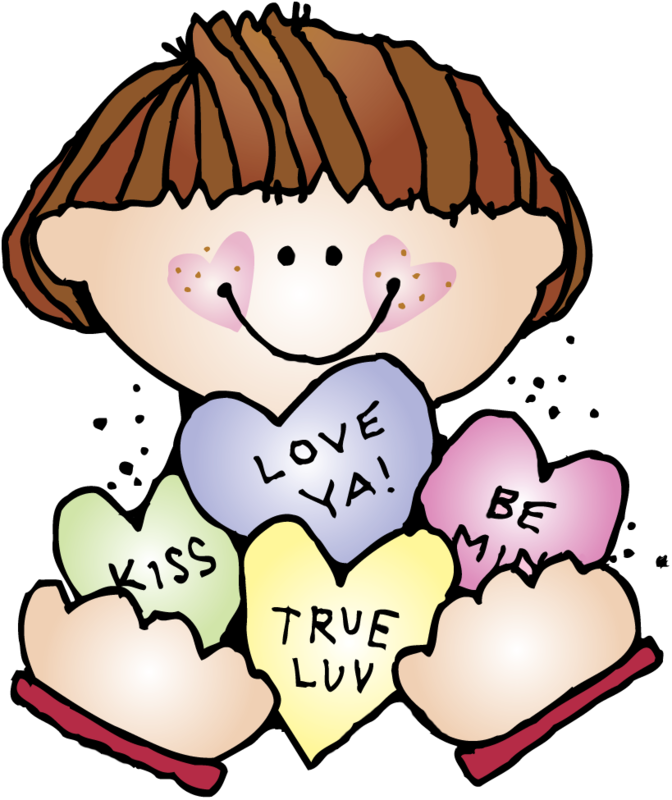 New "Valentine" center to help with counting and understanding the concept of addition. The kids loved it. Again, those shovels came in handy here, too. The perfect size so that they don't have too many to add together! 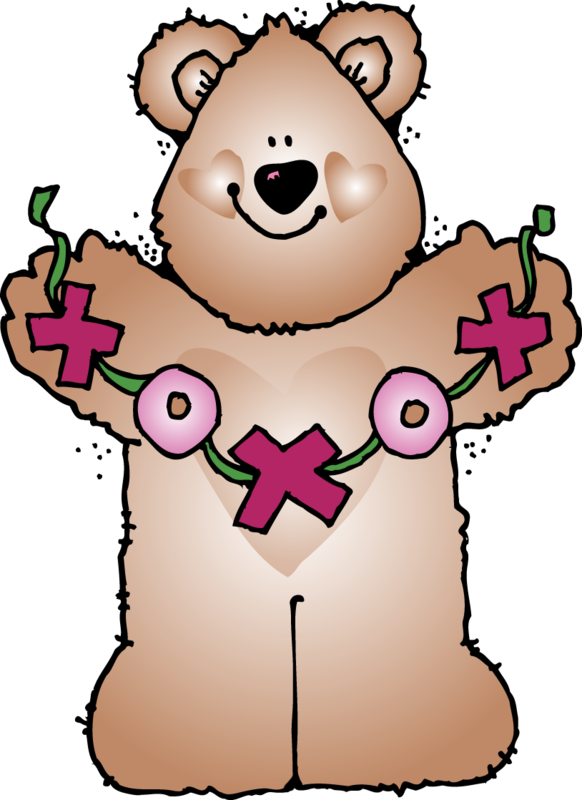 This was one of our freebies this week of the X's and O's. 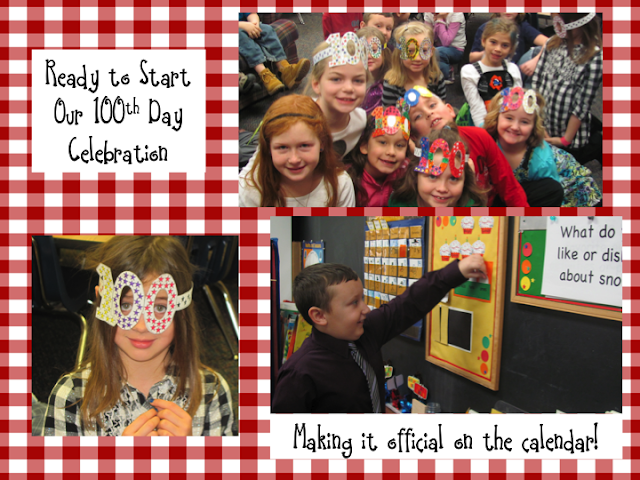 Going to be wrapping up some of our winter activities this week along with some fun 100th day items. Our 100th day is on Tuesday, can't wait for such a fun day!! 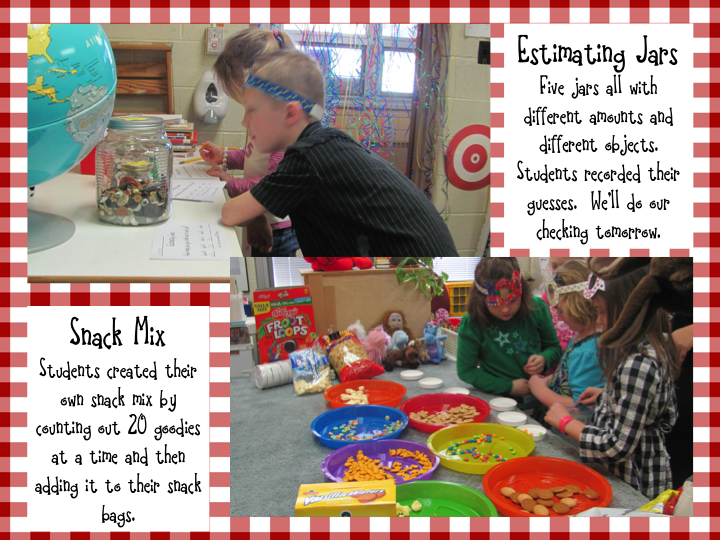 My kids just loved the Counting On Cocoa Math Center Unit that we have posted on TPT. It was so much fun for all students. The packet contains the same activities for different levels of learners and it was a lot of fun!! 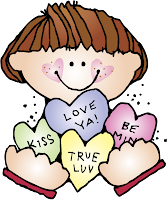 Check it out on our TPT store! 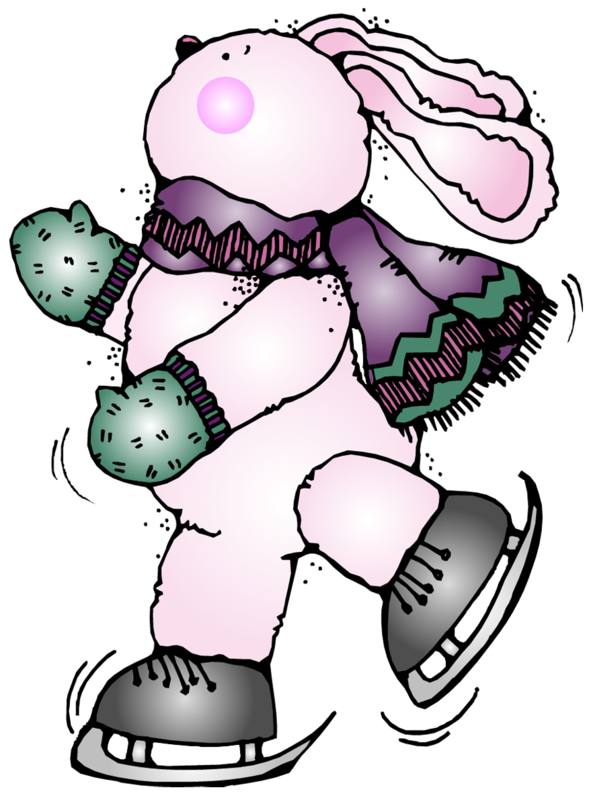 Finalizing The Mitten activities this week, too. Lots of pictures of this fun unit this week coming. Just leave us one comment when you have done all three and you will be officially entered! 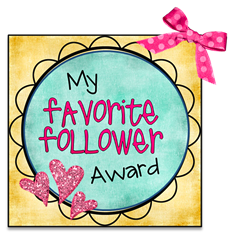 We will let you and the company know who the winners are on Saturday, January 28th. If you have already made or planned your Valentine holders for this year, enter, win, and be ahead for next year! 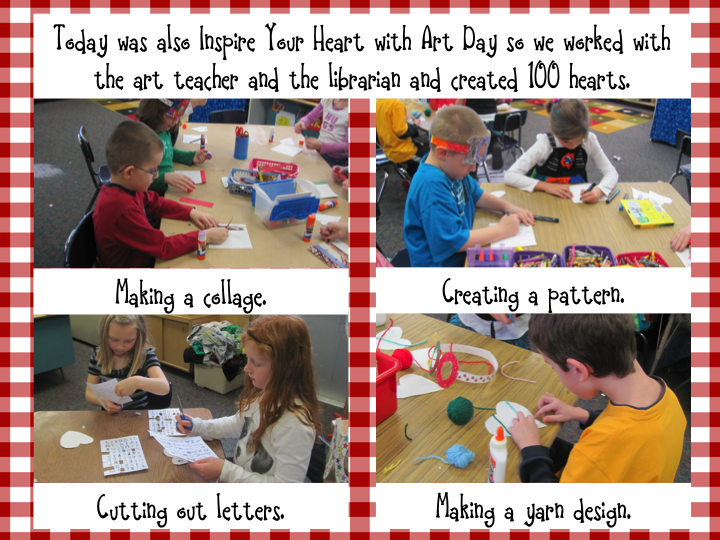 I went into school yesterday to finish up some of our mitten items from our new The Mitten Unit. I will be taking more pictures this week for you to see our activities. I also got grade cards done early afternoon and have been doing a little "snow dance" myself. 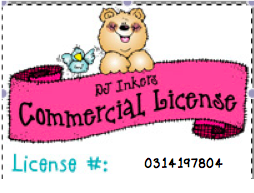 SueBeth emailed me that she got hers done later last night and was doing a little dance, too. 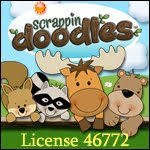 So, in honor of our CELEBRATION of grade cards being done, here is a little mitten "freebie" for you to use! 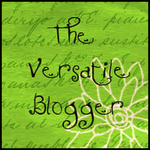 Please leave us a comment if you like the freebie. 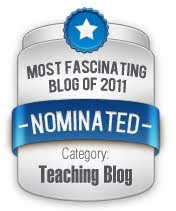 On a side note, we're so excited that we were nominated for one of the Most Fascinating Blogs In 2011. 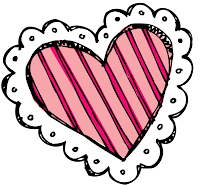 We put this icon on our sidebar, so we would love to see all of your support! 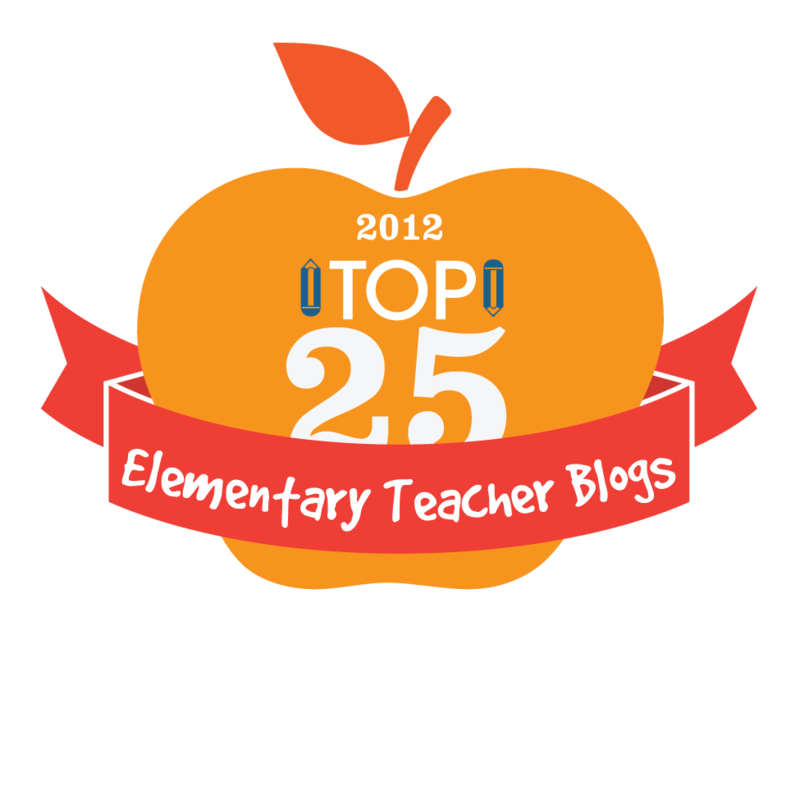 It's easy to do, just click on the icon, find our blog, and it's over! We had so much fun this week with The Mitten. We are still going to wrap it up a couple of days next week, too. 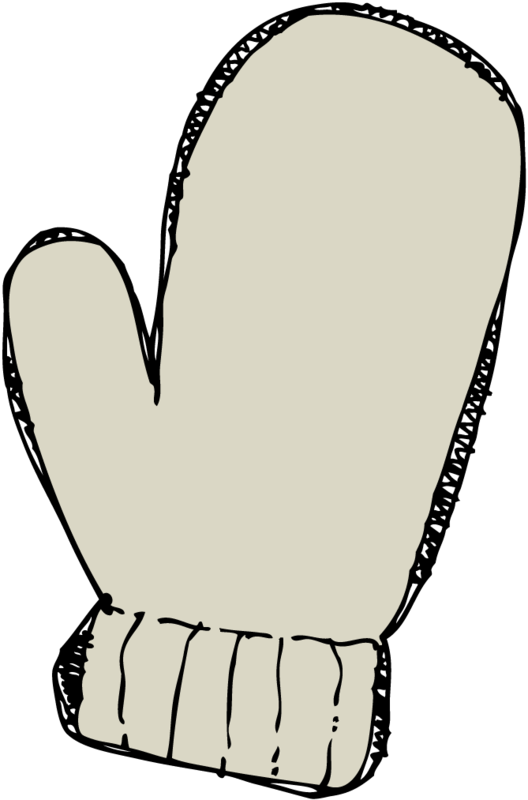 We just posted our Mitten Unit on our TPT store. Here are just some pictures of the fun that we had with this unit. 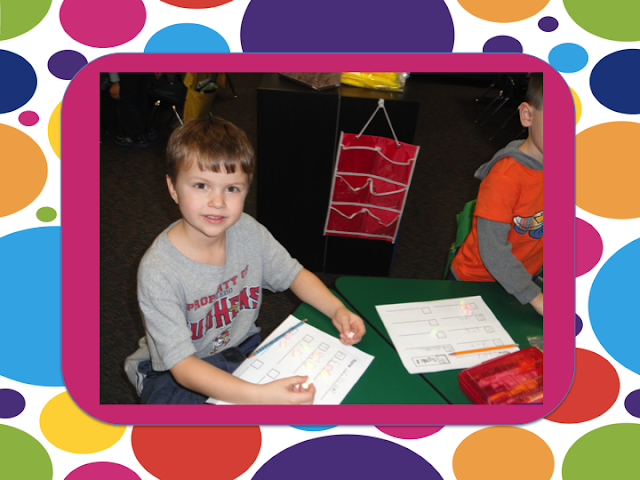 Students use The Mitten Spinners to record their results. Then once time was up, they counted their individual dots for each animal and recorded it at the top. A couple of boys enjoying their mitten spinners. 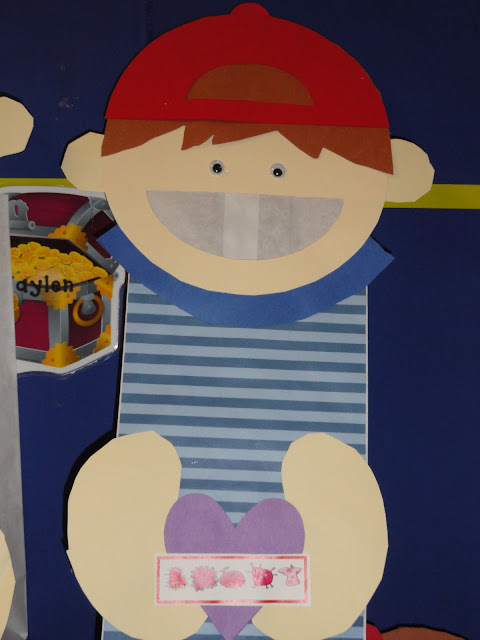 One of the fun retelling activities that I have planned for next week to help the students retell the story. This could also be put into a Big Book Retelling of The Mitten. Several more The Mitten activities are in this fun unit. 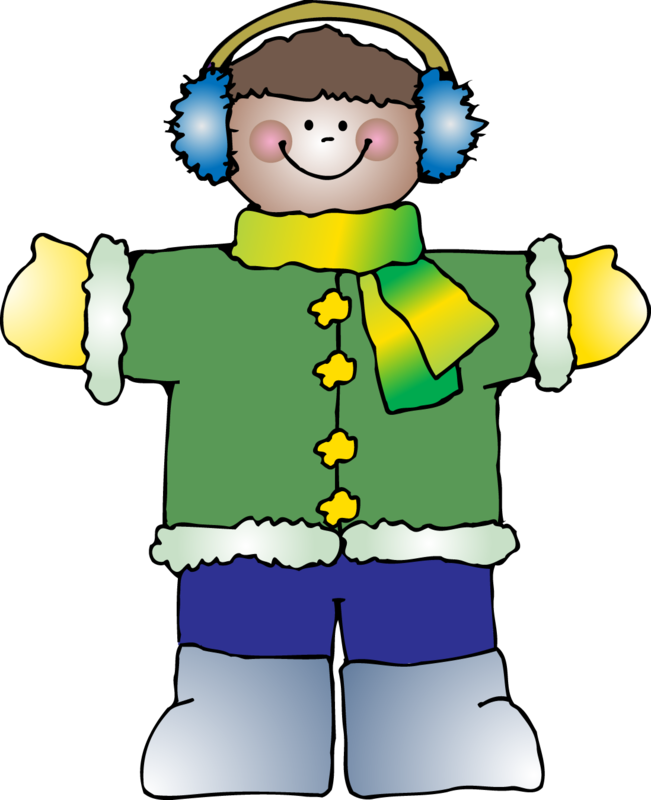 Here are just a few additional fun activities that are included in this packet: words that can be added to your word wall, a fun Memory game, segmenting, syllable count, Extension Activities, Individual retelling circles that can be used to retell the story or put into a circle booklet, Animal Character Spinners, and Mitten Character Booklets are some of the activities that will help keep your students warm during this snowy weather. We just had our kindergarten grade level for our district. 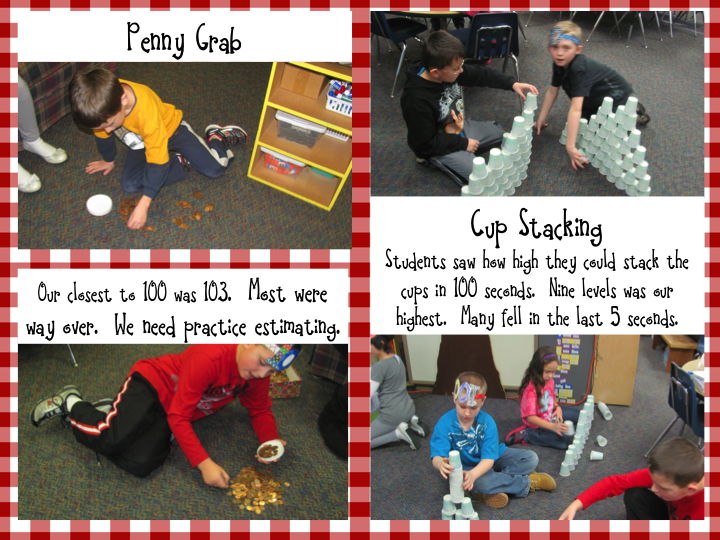 We are currently working on our Measurement Theme to match the current standards. Just wondering if any of you have come across some good measurement books that you would be willing to share the titles for with us. Thanks so much for your help!! It has been a great long weekend. I feel like I have been able to accomplish a ton this weekend. We are back to school tomorrow with a full 4 day agenda. Our 2nd 9 weeks ended on Friday, the 13th. So I took the weekend off and decided I was going to work a little each night this coming week to get my grade cards completed. It really won't take that long...the comments take the longest! 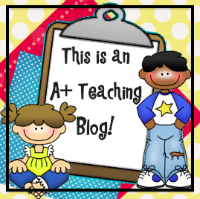 Last week we reviewed a lot of things and assessed many items to wrap up the 9 weeks. Here are some of the review things we did last week. This student is working on our Addition Facts For Snowy Days Unit. I was impressed at how well the students did on this fact family. These students reviewed some of our popcorn words through a spinner game. Watch for new ideas coming...several students know their kindergarten words, now we are going to work on enrichment with these students. 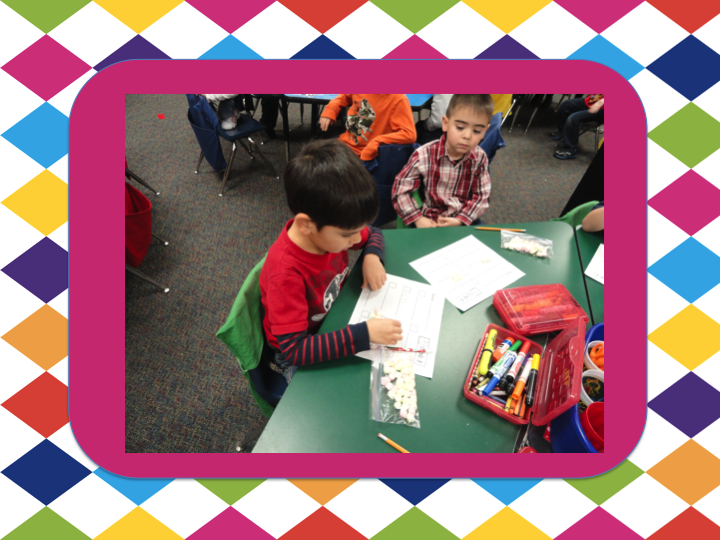 This student is working on one of our Snowman Leveled Printable Books. These Teen Number Spinners worked perfect for our teen number review. The list is getting much shorter, but still have some kids that need to review those teen numbers. Beginning to be able to work independently on decomposing numbers. Composing and Decomposing Numbers has been a unit that we just started to work on a little harder now that the kiddos really understand those numbers 0-20. Our "big" unit on this standard will be coming up real soon. 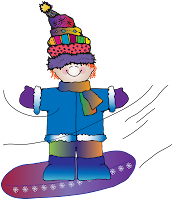 I designed some fun The Mitten activities for me to use this week. I will hopefully get them posted and pictures early this week. Our printer at school has been down since Friday. 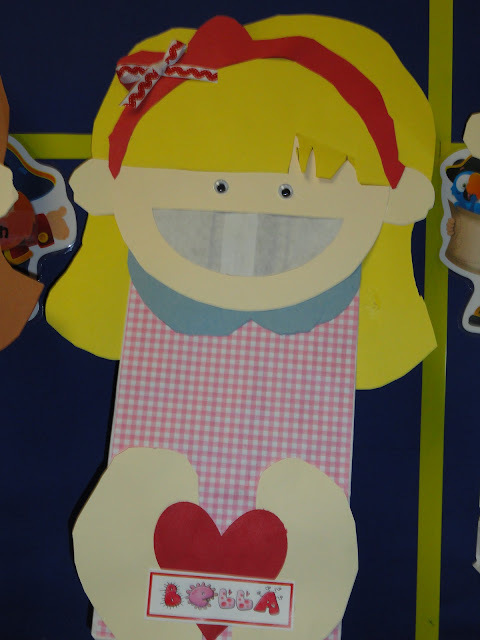 Lots of activities in this unit on retelling. 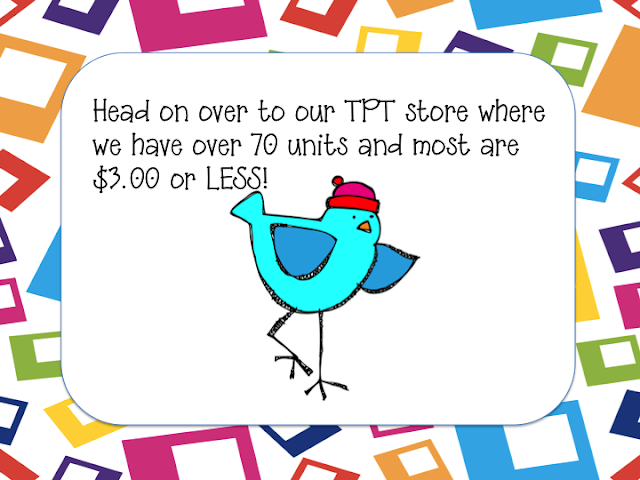 Some new units for February have been up and loaded on our TPT store. Check these units out...More coming this week along with pictures. Just a quick note about a great cause...Mrs. Wills shared an email from a Kindergarten teacher in Joplin, Missouri that was devastated by an F5 tornado this past spring. Many of the elementary schools were damaged or destroyed. We received the same email that Dee Dee Wills received from Erica. As soon as we read it, we immediately donated towards her upcoming meeting. 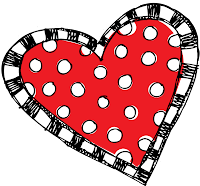 Please take this opportunity to look through your units/documents to see what you would like to donate to help these teachers and their wonderful students. 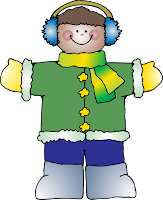 Today I introduced some of our Addition Facts For Snowy Days Unit that we have posted on TPT. The students had a fun time deciding whether or not the number sentence belonged in the 8 family. 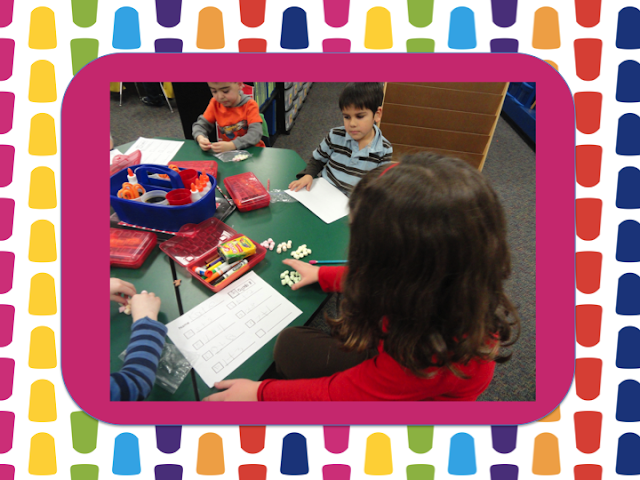 They did a fantastic job of counting out the 2 different sets with marshmallows and then pushing them together. After we completed all of the problems, of course, the best part was eating them. Here are some pictures of this particular activity. 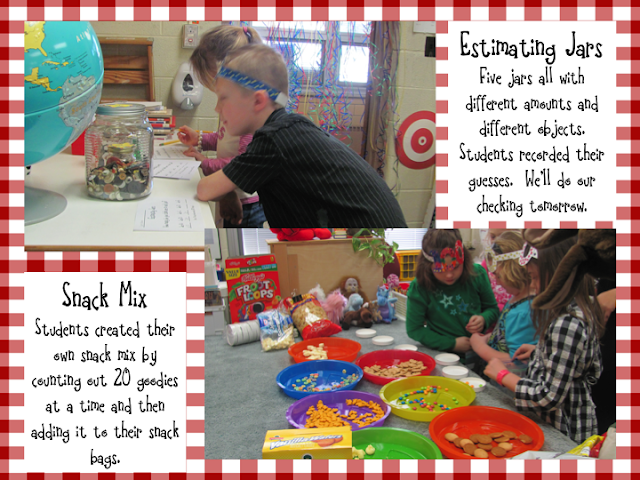 This set of activities meets the standards of identifying numbers, making sets that match numbers, and solving addition problems to 10 with manipulatives. The best part...eating those marshmallows! !